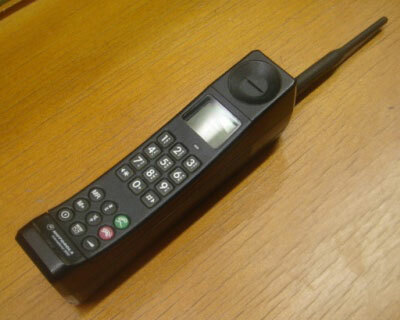 This is a Motorola International 2300, the first digital mobile phone, commonly called a “brick phone”. It has limited features by today’s standards; no hands free, no texting, and no internet. Weighing in at 1.25 lbs., it was at the forefront of technology in 1992. Remarkably, you could use one today to make calls, if your carrier has a GSM network. Great, but why would you use such a primitive phone with limited functions? The designs of Herlitz legacy products also date back to the same 1990’s. Our features and functions were limited by technology and computing power of the day. Remarkably, your current smart phone has much higher computing power than any AS400 from that era! If your company replaced your sales people’s smart phones and tablets with 1992 “brick phones,” what kind of results would you achieve? One of our current customers, converted from a legacy product and experienced the following results: A 50% decrease in inventory, a full point improvement in customer service, both occurring during a 6 month period with a 35% increase in sales. 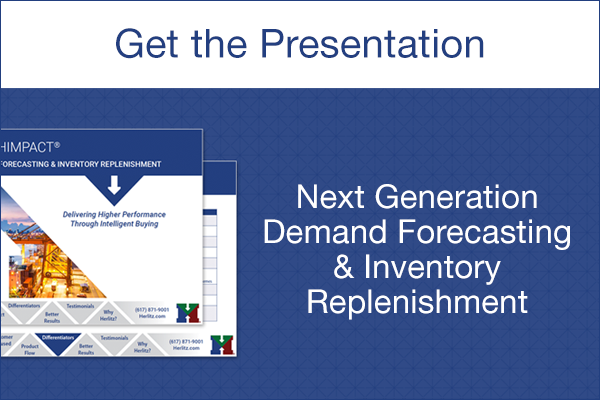 You can still expect an ROI in under 6 months.